And the most popular Instagram photo for 2014 goes to non other than.. These are the celebrity photos that won the Internet in 2014. Ask anyone and they’ll tell you what a picture-worthy year it’s been. George and Amal were married in a gorgeous Italian ceremony. Blake Lively proved that pregnant is a very beautiful look indeed. And sadly, Robin Williams passed away at the age of 63. But which pictures won the internet over in 2014? Coming in at number three was pop star Ariana Grande planting a big juicy kiss on Miley Cyrus’ cheek. The picture, which was taken back in August, has scored more than 1.84 million likes. Miley Cyrus and Ariana Granda came in third for the most liked Instagram photos of 2014. In second place was Justin Bieber&apos;s selfie with on-again, off-again girlfriend Selena Gomez. Although this black and white snap was an insta-hit with 1.9 million likes we can&apos;t really work out why, when Selena appears to look so unimpressed with the situation. Justin Bieber came in second with this moody photo. Selena doesn&apos;t look impressed. 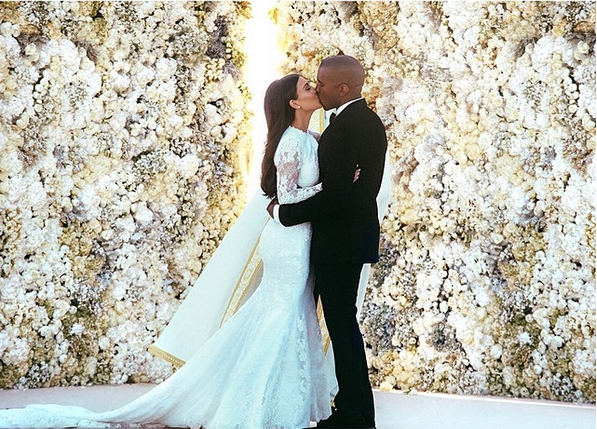 And last, but certainly not least, the most popular Instagram photo of 2014 was none other than that of celeb royalty - Kimye&apos;s wedding. The image, from the couples&apos; Italian wedding in May, features them kissing in front of a 20 foot wall of white roses and peonies. The wall itself, which Kanye had made as a present to his glowing bride, is estimated to have been worth close to $136,000. Justin Bieber, Kim Kardashian, Ariana Grande and Selena Gomez were also in the top five most-followed users on Instagram this year. The top three most tagged locations for 2014 were all in The US - Disneyland California, Dodger Stadium in Los Angeles and Times Square in New York. 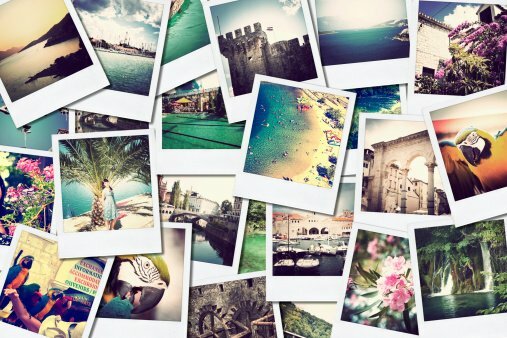 With over 200 million active monthly users and counting, Instagram looks set to grow even more in 2015. As of now, the number of average daily likes has just hit a whopping 1.6 billion. Bec Judd and daughter Billie.Bec Judd and daughter Billie. Amal&apos;s amazing wedding pants. Pictured here with George just days before their Italian wedding.Amal&apos;s amazing wedding pants. Pictured here with George just days before their Italian wedding. 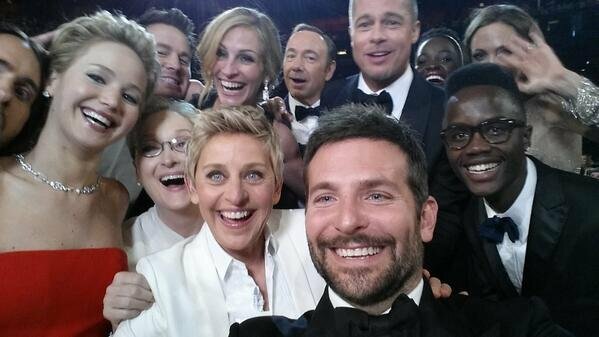 The best selfie to ever have been taken.The best selfie to ever have been taken. Blake Lively and Ryan Reynolds looking like royalty in Cannes. 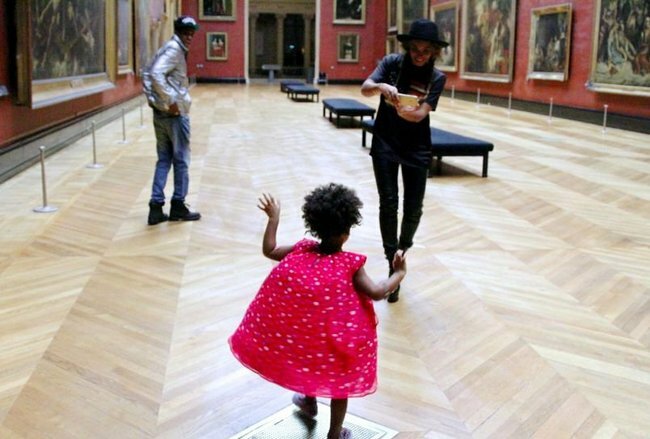 Beyonce and Blue Ivy at The Louvre.Beyonce and Blue Ivy at The Louvre. 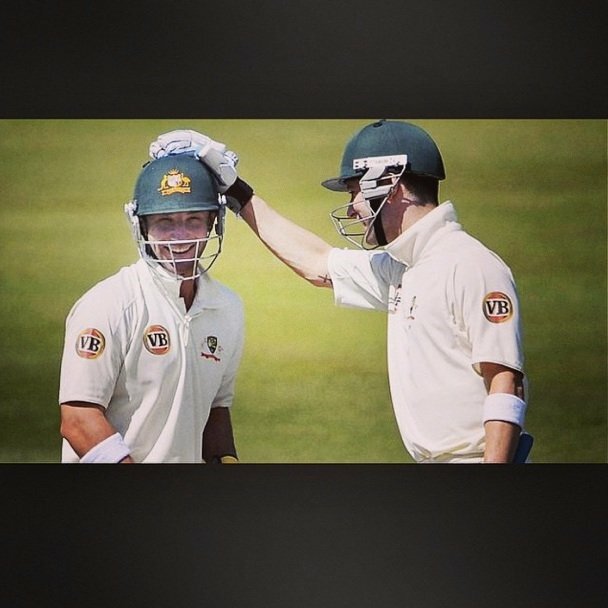 Phillip Hughes and Michael Clarke regram from last week.Phillip Hughes and Michael Clarke regram from last week. 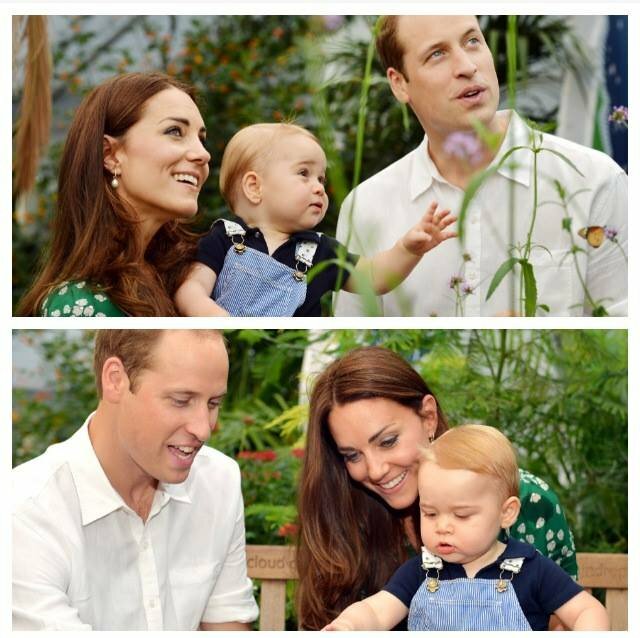 HRH Prince George turned one.HRH Prince George turned one. Bec Judd&apos;s sister, Kate Twigley, was married in November.Bec Judd&apos;s sister, Kate Twigley, was married in November. Hayden Panettiere looking glamorous.Hayden Panettiere looking glamorous. 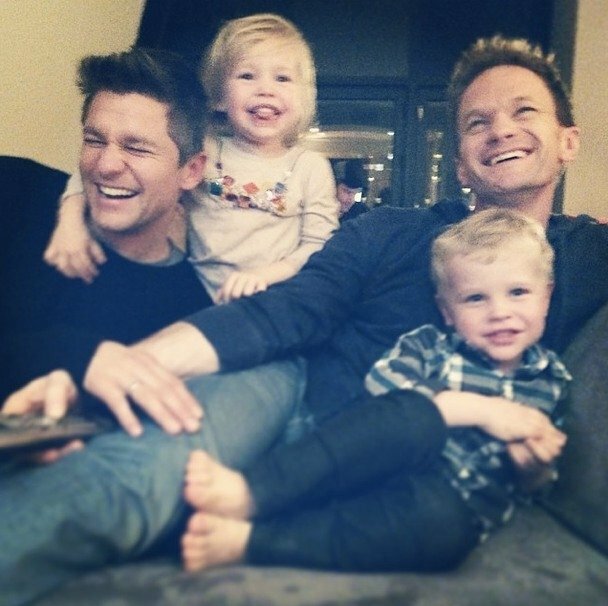 Neil Patrick Harris and David Burtka with their twins.Neil Patrick Harris and David Burtka with their twins. 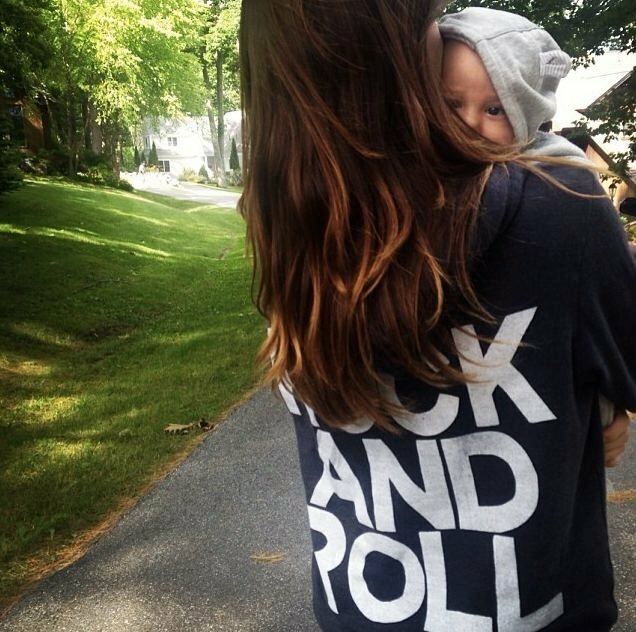 Olivia Wilde taking baby Otis for a walk.Olivia Wilde taking baby Otis for a walk. Olivia Palmero wearing the nicest wedding-sweater we&apos;ve ever seen.Olivia Palmero wearing the nicest wedding-sweater we&apos;ve ever seen. These pictures of premature babies are so, so beautiful and uplifting. Bec Judd’s formal photos. Yes, they are as excellent as you imagine.